The award-winning 3Doodler start 3D pen allows kids to bring their ideas to life in 3D! explore the fascinating world of science and engineering as young creators use their hands and minds to build their own working science projects. 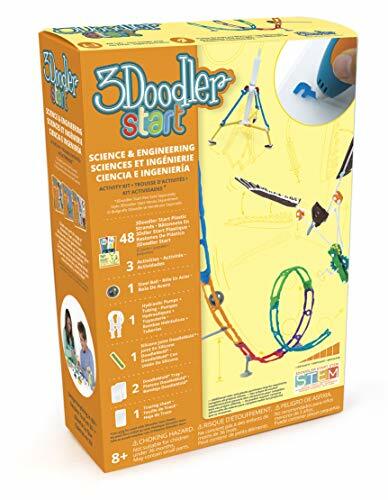 Make STEM fun part of our 3Doodler start STEM series, the science & engineering activity kit will allow kids to become engineers as they build working models of various difficulty levels. 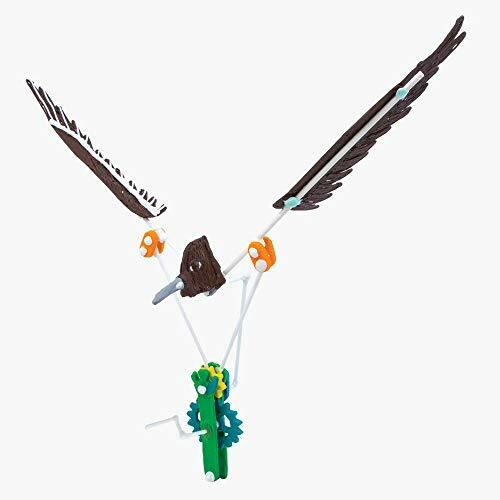 Start with the basic hydraulic claw, advance to the roller coaster model, and then challenge your expertise with the mechanical flapping wings model. 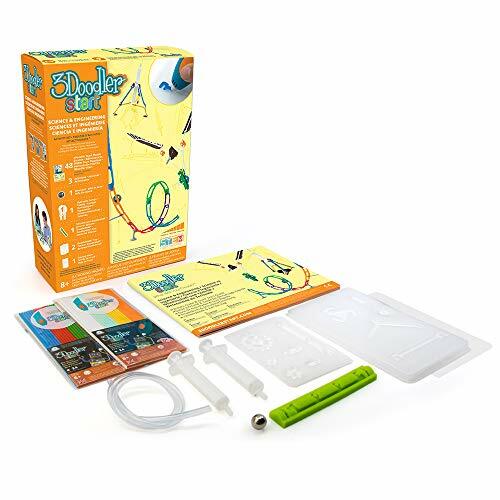 This all-in-one kit comes with 3Doodler start plastic, an activity guide with steps on building each model, Doodle molds for creating parts and components, a silicone joint Doodlebug, and more. Free tutorial videos for each project are available online. Get ready to construct, experiment and problem solve! each kit contains: 2 Doodler trays, 1 silicone joint Doodle mold, 1 steel ball, 1 hydraulic pump and tubing, 1 tracing sheet, 2 packs of 3Doodler start plastic (8 colors, 48 strands), 1 activity guide (with 3 projects). this kit does not include a 3Doodler start pen. Free project video tutorials are also available online.For STEM & real-world learning: Part of the 3Doodler start STEM series, you can make and build working models of real-world mechanisms and learn about how they work. Kids become engineers as they build working models of progressing difficulty level. For the next generation of inventors: use the doodle molds to create tracks for your roller coaster, build and assemble your own working hydraulic claw, and learn the mechanics of wings by building your own set that flaps! 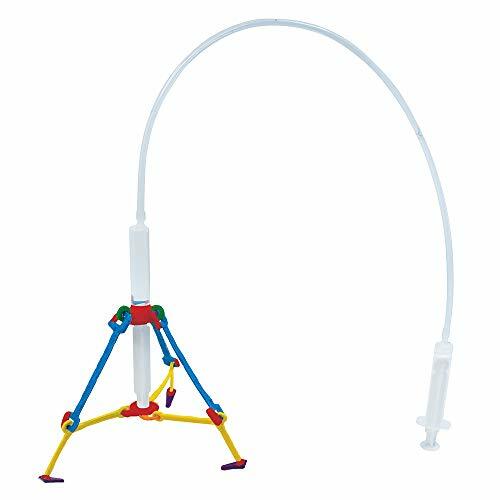 encourages planning, hands-on learning, problem solving, and spatial understanding. Everyone can doodle: this is a great family-friendly project for parents and kids to bond and work together on. 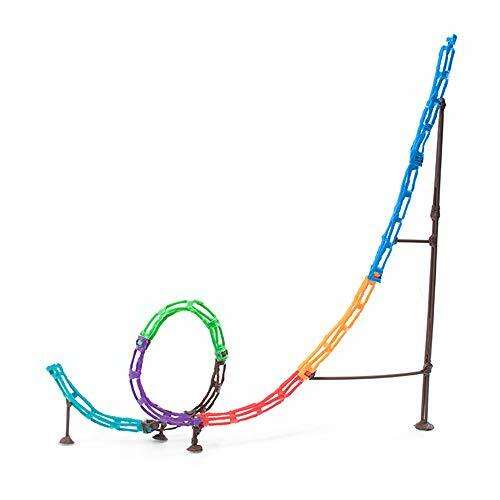 Start with the basic hydraulic claw, advance to the roller coaster model, then challenge your expertise with the mechanical flapping wings model. Follow the activity guide or video tutorials to assemble and build, then put your creations to test! Compatible with 3Doodler start: the award-winning kid-safe 3Doodler start 3D pen has no hot parts and uses low-temp, BPA-free 3Doodler start plastic. 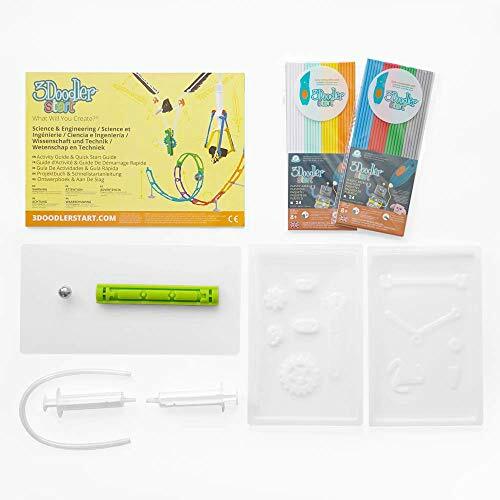 Each kit contains: 2 doodler trays, 1 silicone joint doodle mold, 1 steel ball, 1 hydraulic pump and tubing, 1 tracing sheet, 2 packs of 3Doodler start plastic (8 colors, 48 strands), 1 activity guide (with 3 projects). this kit does not include a 3Doodler start pen. Free project video tutorials are also available.